This delicious sweet style coleslaw partners with all of your summer BQ foods. 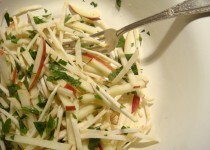 1) Toss coleslaw, diced apple and diced pineapple in a bowl with cilantro, if using. 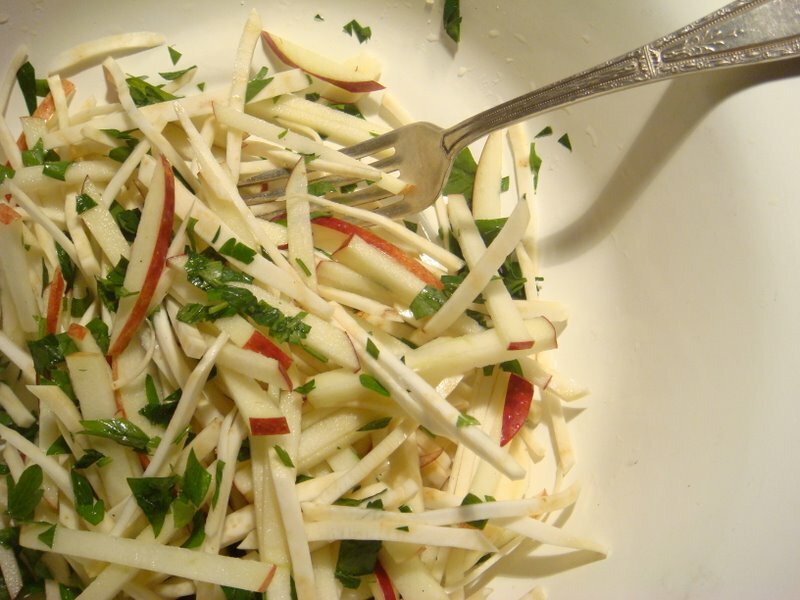 2) Add dressing and mix well. Garnish with sunflower seeds.